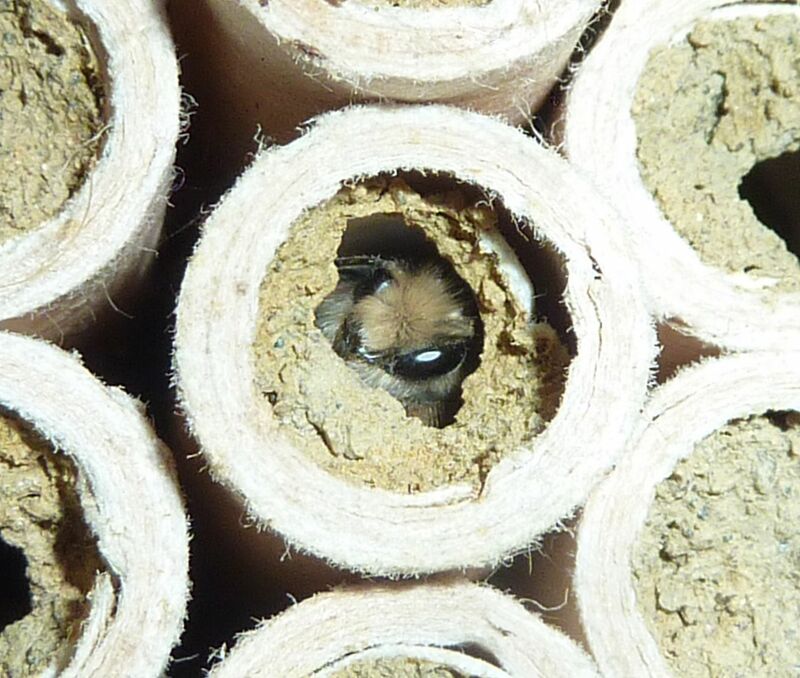 My mason bees started waking up. 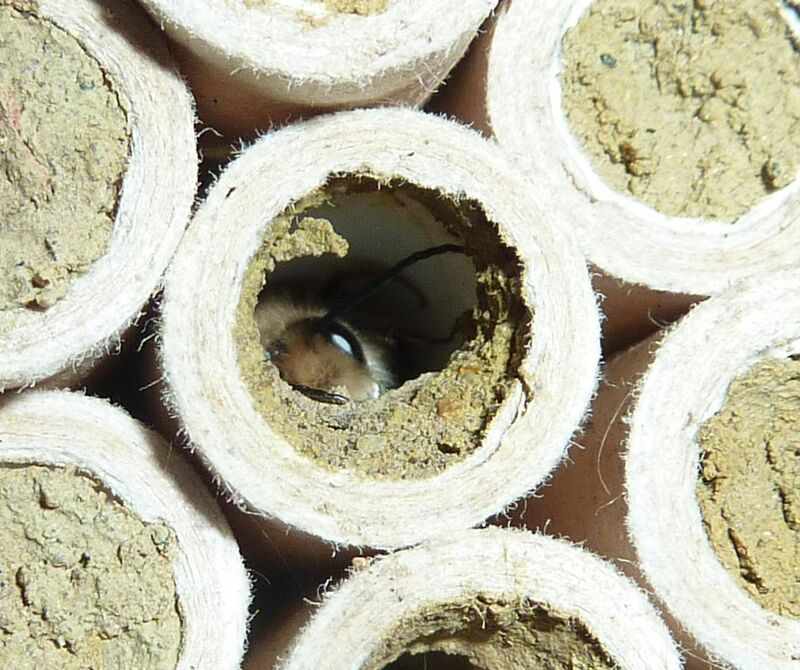 Normally you remove the cocoons from the tubes and wash them off in water with a slight amount of bleach to kill off mites and things. The cocoons are waterproof so it doesn't kill the bees. Look how cute they are. They definitely are cute. Looks like you had quite a bunch of them this year. Very nice!